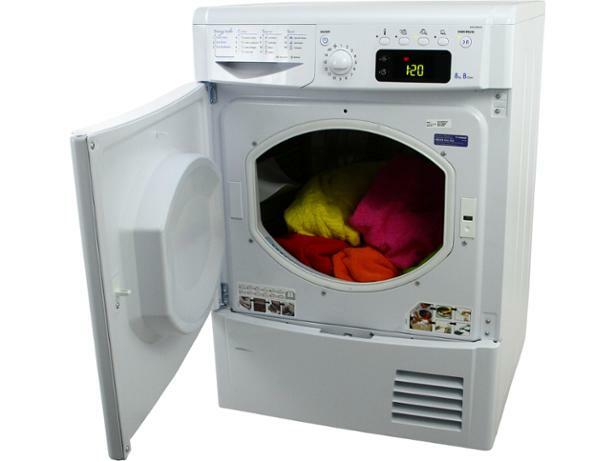 Indesit IDCE8450BS Silver tumble dryer review - Which? If you already own one of these machines, you can check if yours is one of the affected models by looking for a green dot sticker on the inside of the door at the top, on the door itself or on the door rim. Also check the back of the machine in the middle and towards the top. If your dryer has a sticker in any of these locations, Indesit says it is not one of the affected machines. 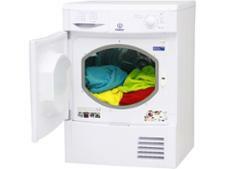 If your dryer does not have a green dot sticker, contact Indesit to arrange for it to be serviced or modified. You can do this through the website safety.indesit.eu or by calling Indesit on 0800 151 0905. 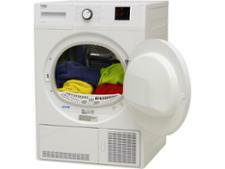 The Indesit IDCE8450B condenser tumble dryer has a large opening, so it's easy for you to get your clothes in and out. But does it dry them fast and efficiently once you've closed the door? 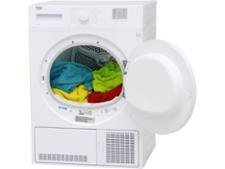 Our lab test review below reveals how this Indesit tumble dryer shapes up to the competition; find out if it's a Which? recommendation.